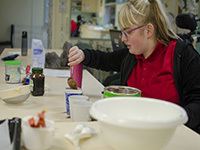 In Homecrafts, students are involved in identifying and preparing a range of different types of foods that are either eaten at school or taken home. 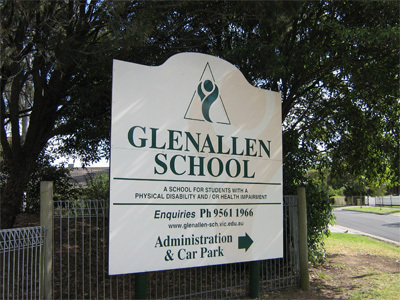 Students follow a set routine as independently as possible. This routine involves hand washing and putting on aprons. 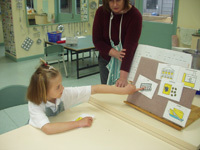 Students also assist in a clean-up routine. 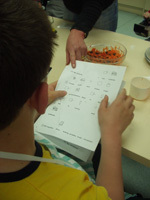 Recipe books are made each year and these books go home with the student at the end of the school year. Students use a variety of electrical equipment, kitchen utensils and implements to spread, cut, measure, weigh, grate, pour and stir. 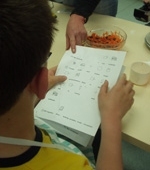 Students are encouraged to try different food from different cultures to expand their knowledge and taste experiences. 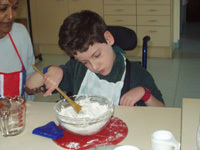 The students practise and learn food handling, hygiene and safety rules. They also assist in a clean-up routine. 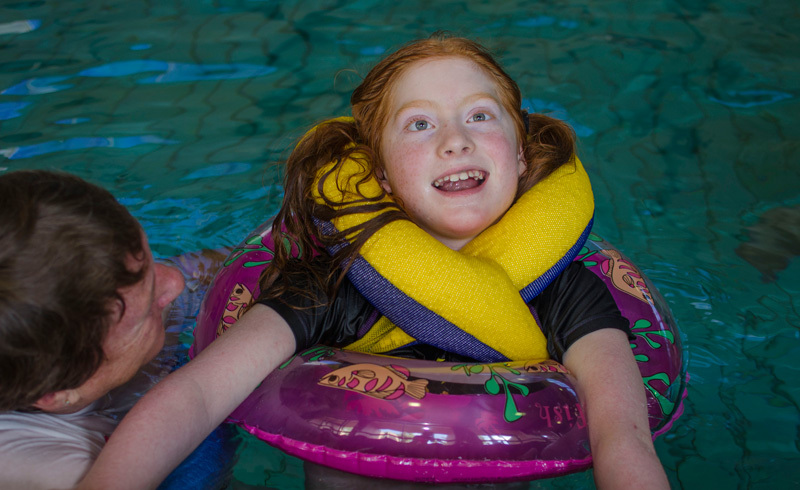 Throughout the homecrafts program the students use their communication systems, including aided language displays, voice output devices, auditory scanning and signing, to make choices, requests, suggestions, answer questions and comment on food. 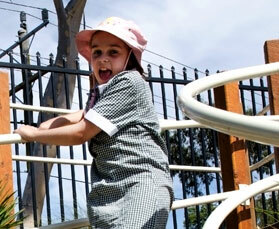 They are also involved in problem solving activities related to ingredients and processes.